Four hours later, chia pudding will have formed. 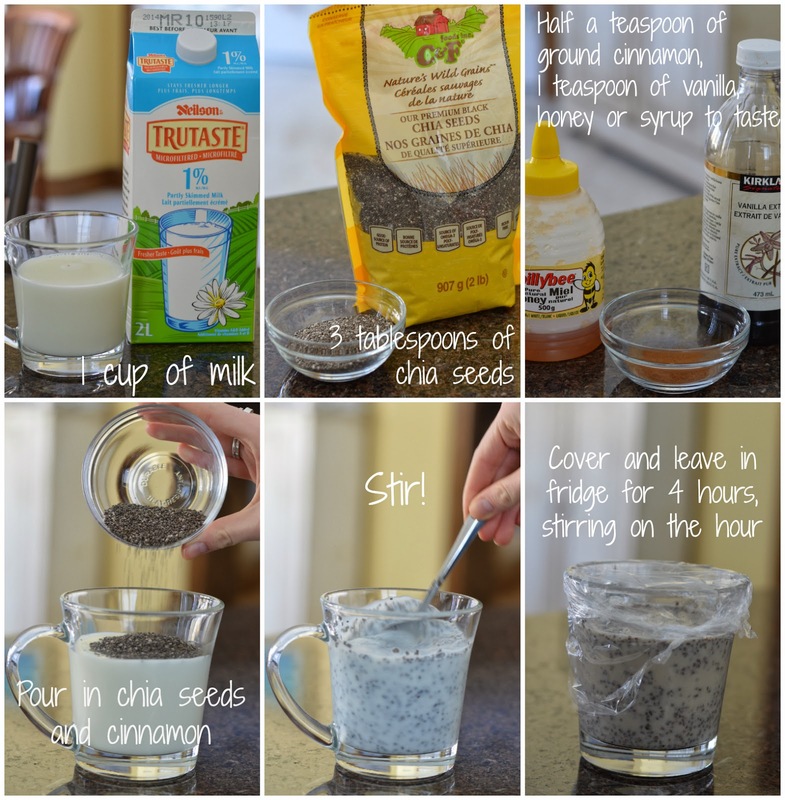 If it’s too thick, mix in more liquid, if it’s too thin, add more seeds. Top it off with your favourite fruit and enjoy! 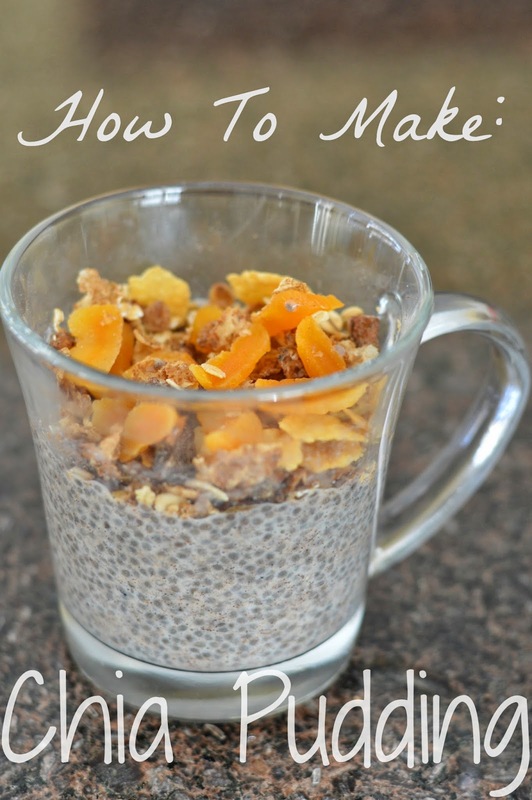 Next time you're in a breakfast rut, try making some chia pudding! Well, the night before.